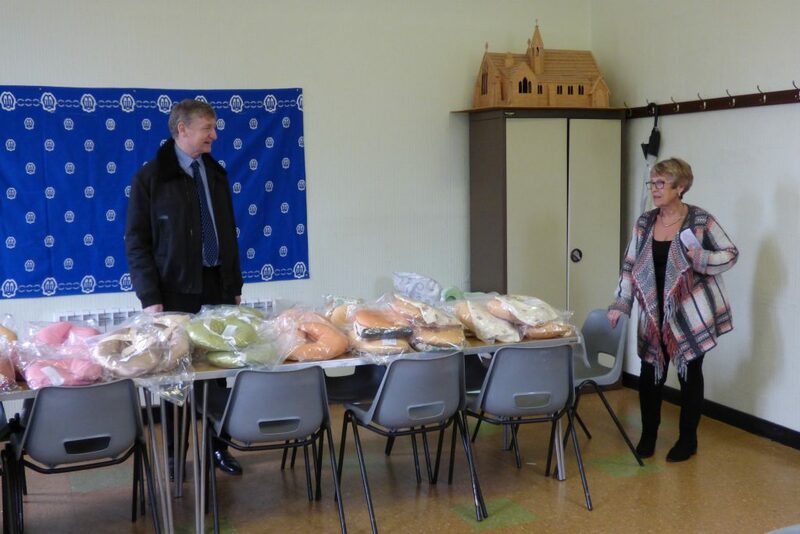 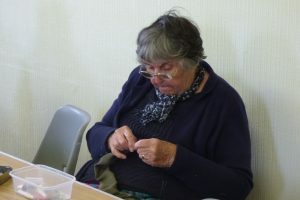 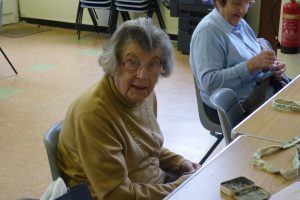 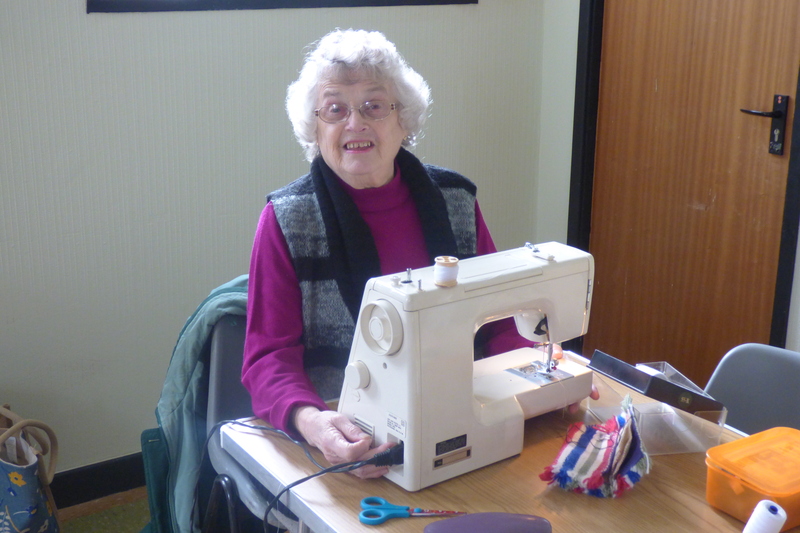 Each Lent Dafen’s Mothers Union members choose a project to help others. 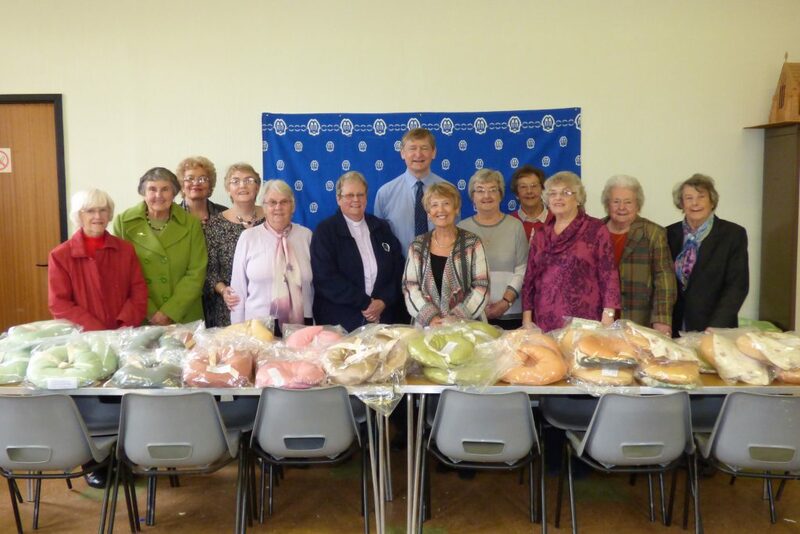 The Sewing Group have presented kidney-shaped cushions to Mr Simon Holt of Prince Philip Hospital. 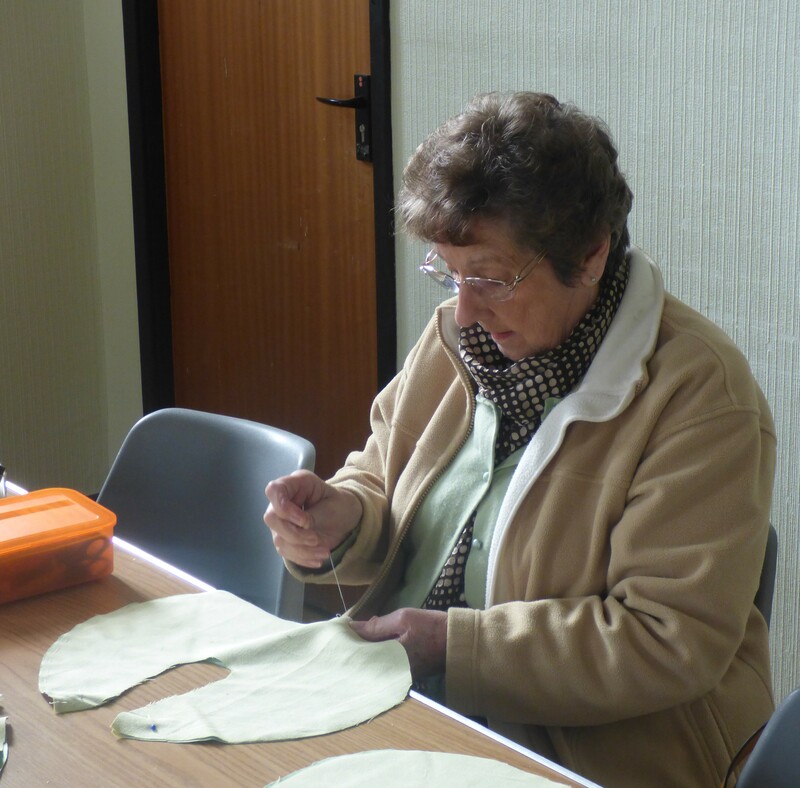 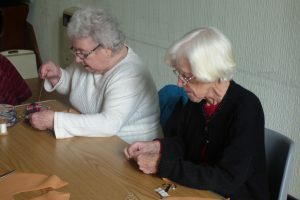 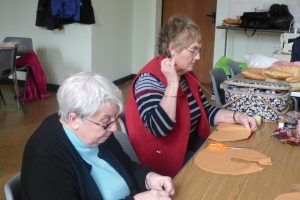 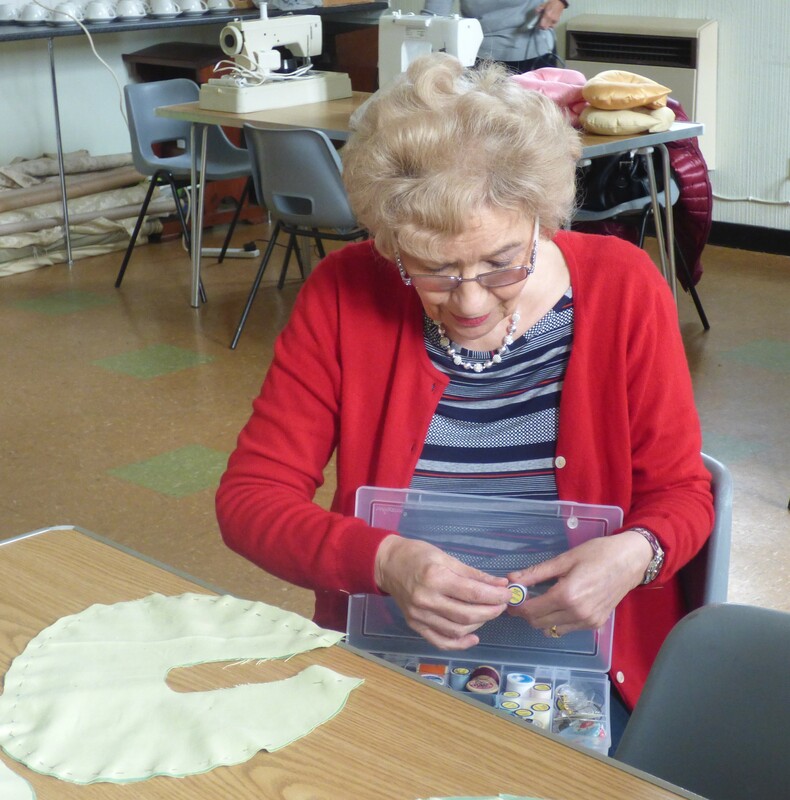 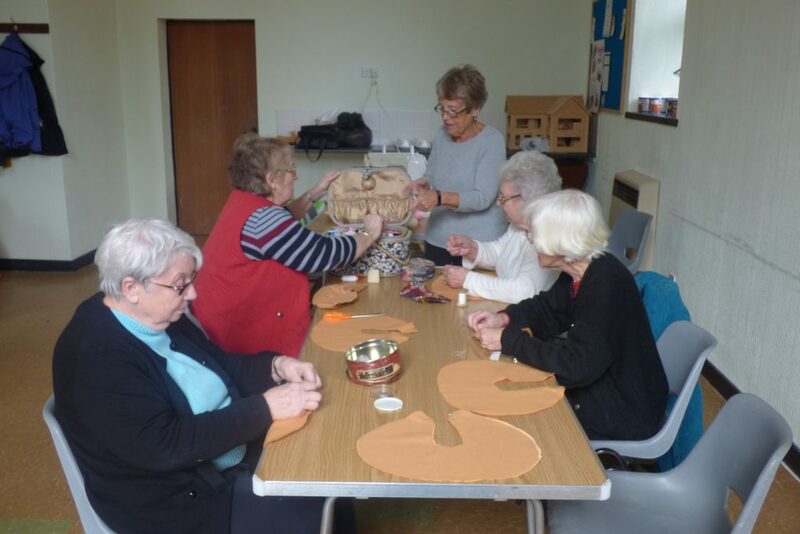 In total the ladies completed 41 cushions, alongside 15 sets of kidney-shaped cushions with drainage bag holders.